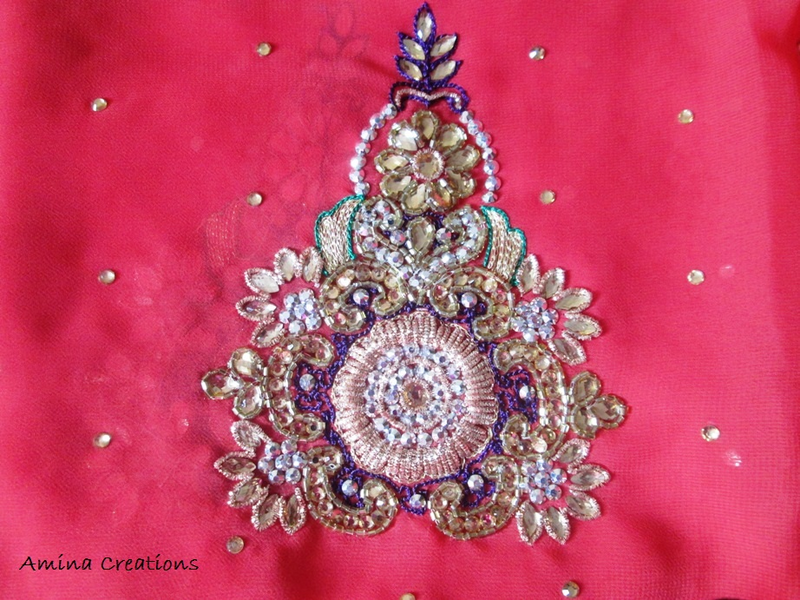 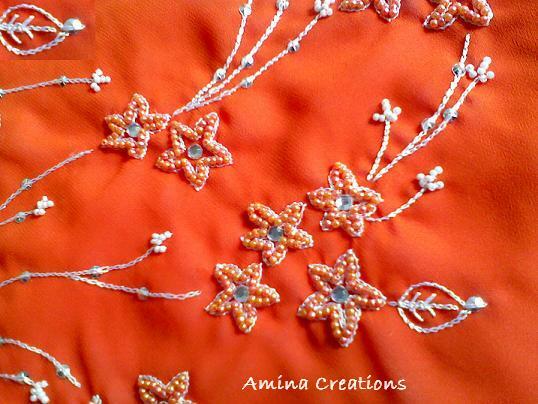 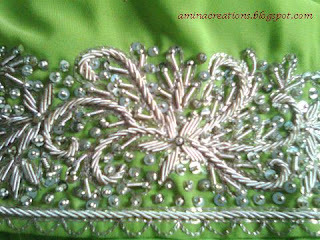 Embroidery using Beads, sequins, chamki, silk threads, stones, etc enhance the overall appeal of the dress. 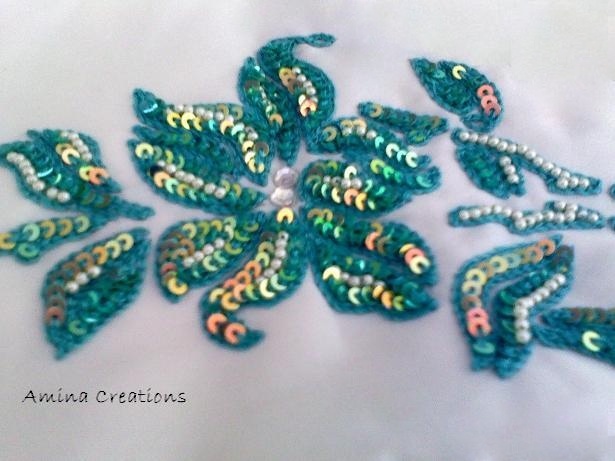 In this page i have shared some embroidery designs using which your dress would look attractive and stand out from the crowd. 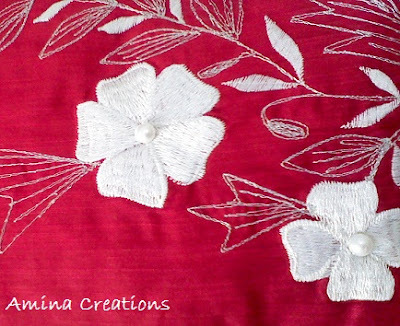 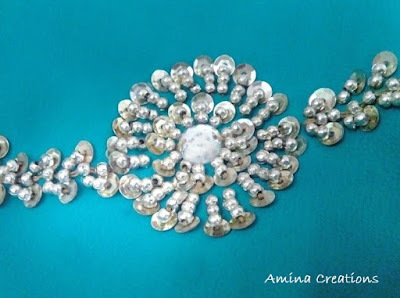 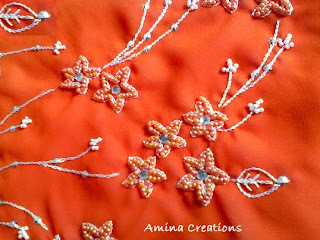 For more embroidery designs using purni, ladi and beads check out Other embroidery designs page. 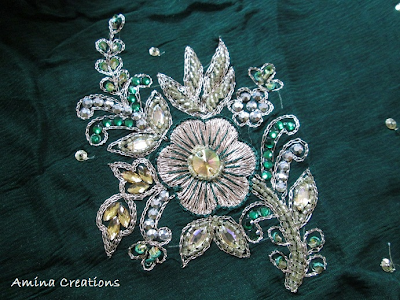 and for more thread embroidery designs click here.